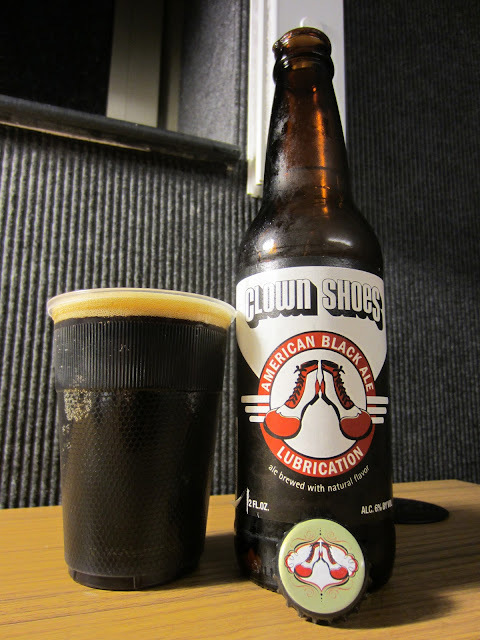 Obscura, dubbed a mild stout, pours a lightly hazy, but seemingly opaque mahogany body with a lightly milky appearance. 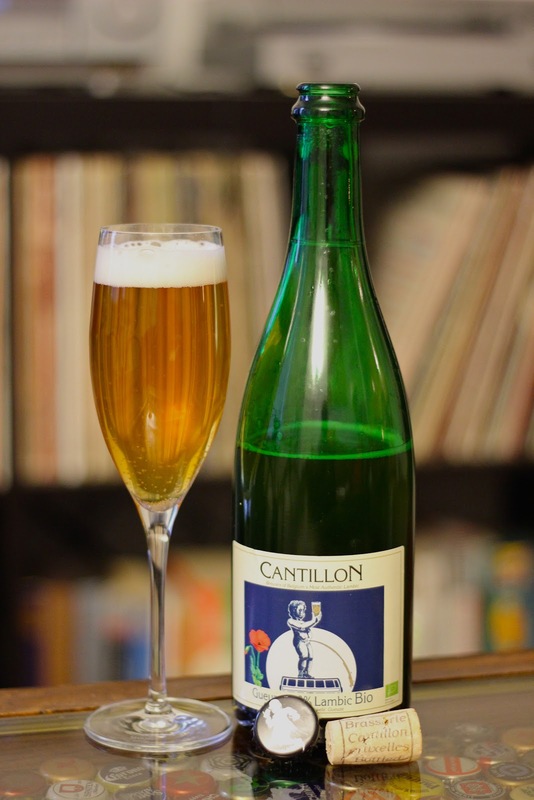 Streaks and flakes of yeast dance throughout the glass and speckle the large, creamy, tan head. The retention is excellent and layered swathes of lace adorn the glass. A mild cellary funk greets the nose, but subsides to sweet aromatics. Mild candy, plums, and a surprising fruitiness define the nose. Almost no real smoke or coffee aromas are to be found. Sweet winter fruits meet the palate up front and sail in on a smooth, almost creamy mouthfeel, but a crisp carbonation breaks it up. Chocolaty toasted malts come through in the middle. The cocoa seems semi-sweet, not bitter, and there's almost no smokiness at all. The finish is almost winey with a mild Port character, a touch of earthiness, and the faintest hint of smoke in the aftertaste. 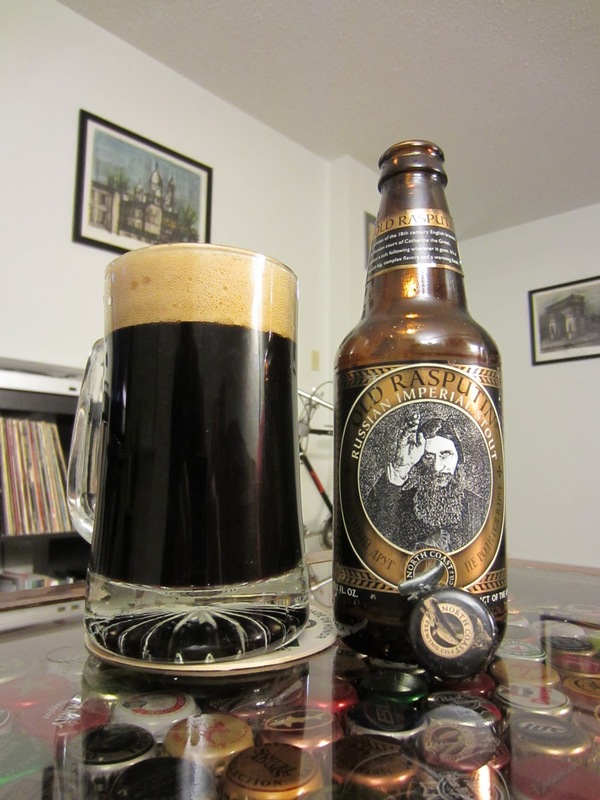 I'm not exactly sure what a 'mild stout' is, and I'm not sure how this beer really fits into the description of a stout, but it is a great beer and well worth trying! 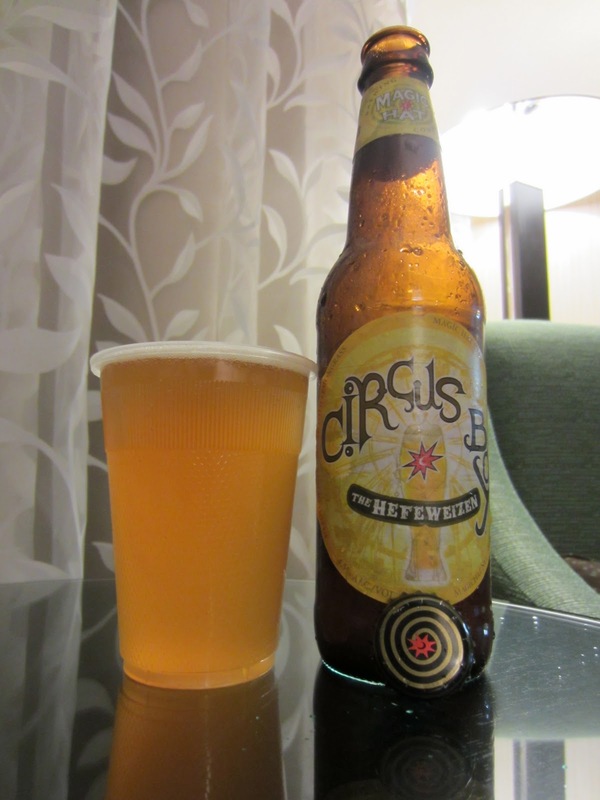 This wheat ale from Magic Hat pours a hazy, unfiltered yellowy-orange body. A thin white head of slick foam adorns the top of the beer. The nose is extremely feint and almost lagery. Wheat malts are not overly apparent and only a hint of minor banana phenols can be detected. 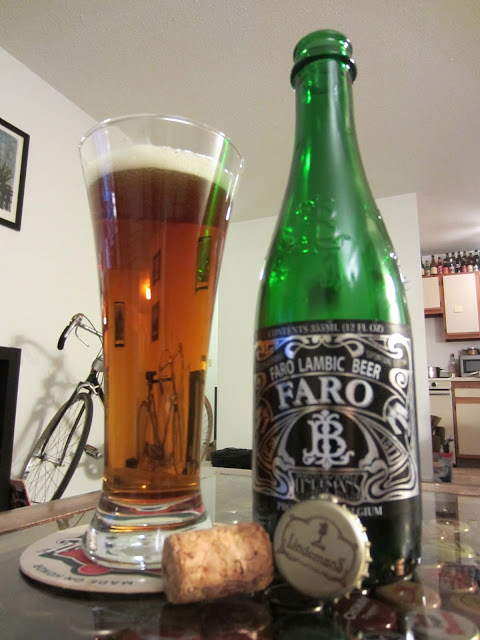 The beer is very lagery up front with a crisp, biting carbonation. 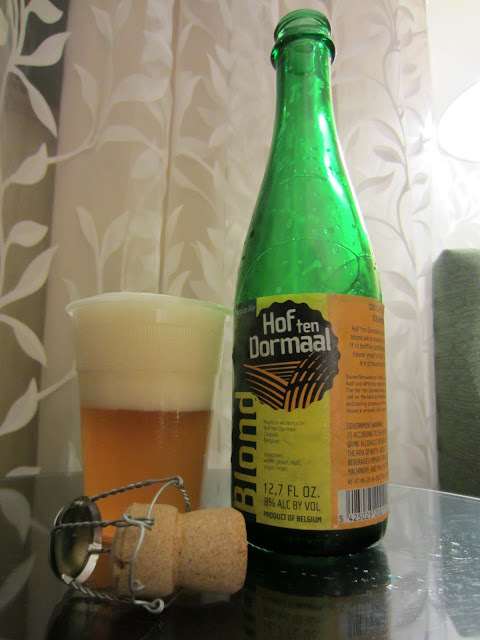 Wheat malts come through fairly spicy on the mid-palate and drop definite banana flavors. The beer is very sweet with almost no hops perceptible. Spice seems to add the only contrast to the highly sweet malt base. The finish is feint with a light grassiness, mild spice, and a lingering sweetness. 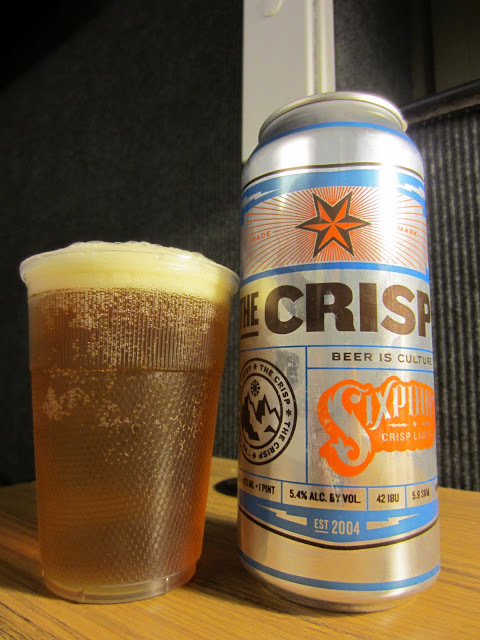 The Crisp, from Brooklyn-based Sixpoint Brewery, pours a clear golden straw body with a shimmering honey glow. 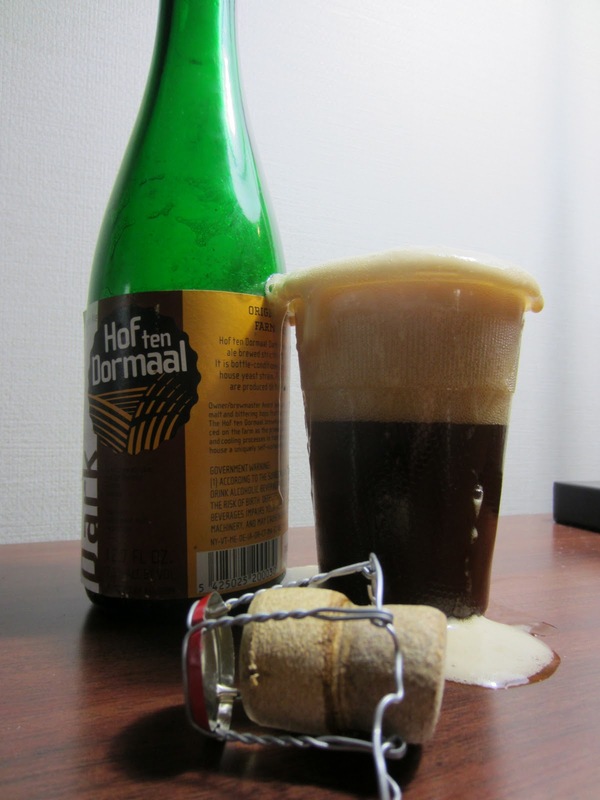 Tons of carbonation bubbles rise rapidly throughout the beer. The off-white airy white foam creates a modestly-sized head that fades slowly with a quiet crackling. Light lace adorns the walls of the glass (plastic in this case) once the foam departs. 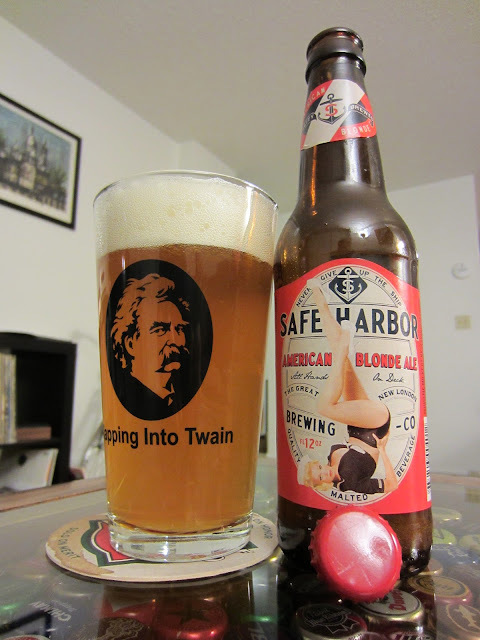 The nose is fresh with a bouquet of hops and an almost soapy aroma. 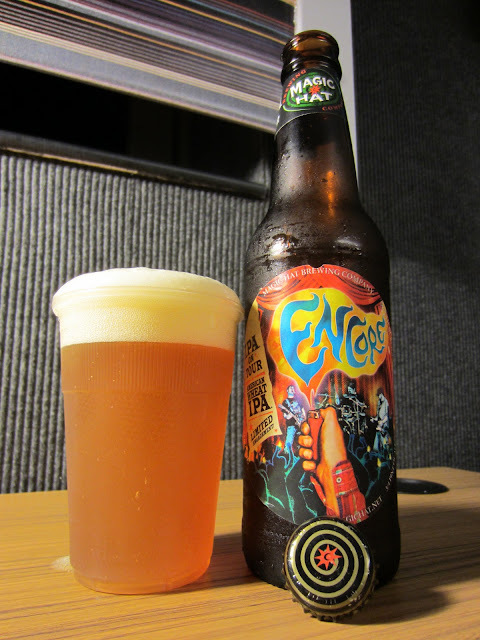 Orange peel adds citrus notes and the nose seems almost slightly spicy. 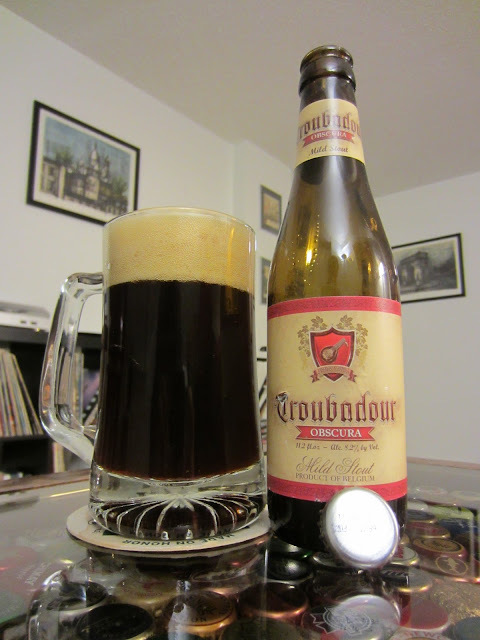 A sweet lagered graininess creates the inviting base of the beer. Crisp, sparkling carbonation tingles the tongue on the first sip. Citrus oils enter strong for a big and distinct hop profile that never overpowers the malt base. Fresh grains are grassy and reminiscent of the gristmill in mid-operation. Mild pears and a hint of apple juice meet a smooth buttery component on the mid-palate that shifts the tone of the beer slightly. The lager finishes clean and refreshing. It lives up to its name making a highly drinkable and highly enjoyable go-to lager. 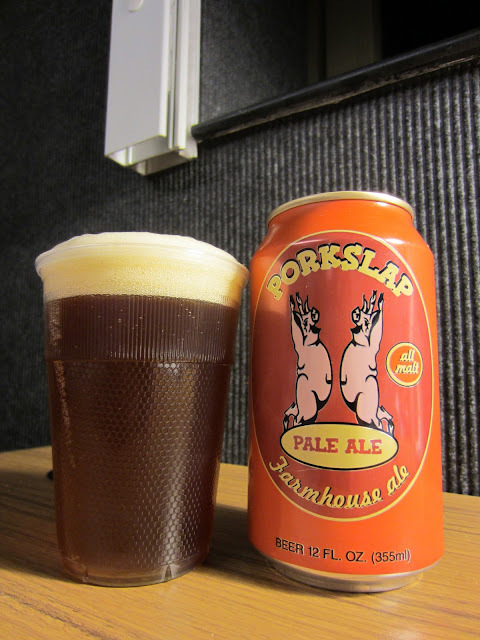 This interestingly named, canned Farmhouse-inspired Pale Ale pours a deep amber body. The beer is semi-tawny with a slight grapefruit glow. The head is lightly tanned with a yellowish tint. Foam retention is solid and produces layers of lace as the head slowly disappears. 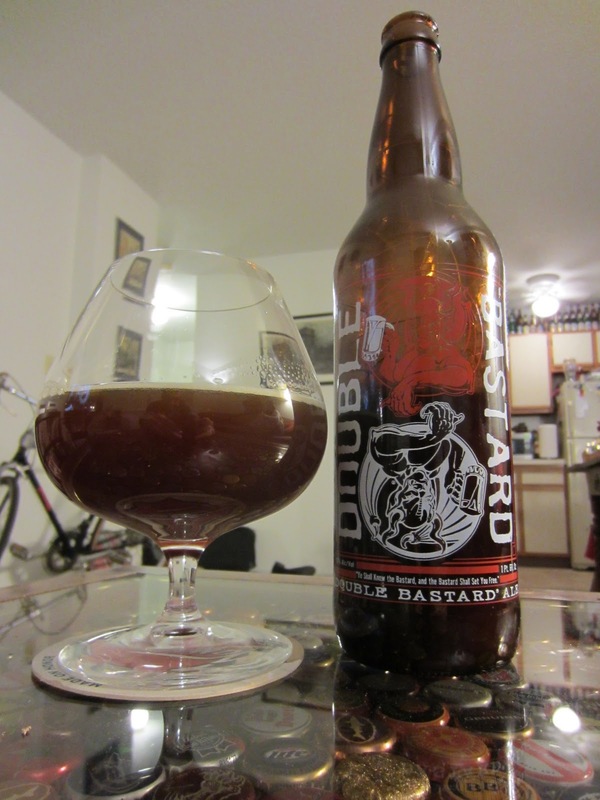 The nose is malty and lightly spicy with a mild funk. By the nose, with light citrus hints, you might swear you were picking up the beer's hops. However, this beer, as advertised on the can, is an 'all malt' brew. 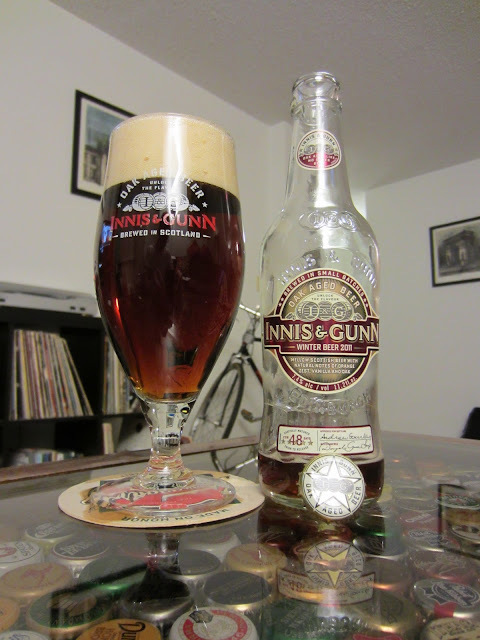 The beer is tart and dry with a gristly malt base. Sweet but not cloying and malty without being a bomb, the beer strikes an elegant balance of flavors. A solid graininess produces a coarse texture and lends a grassy component. The grassy earthy flavors give the beer the feel of a farmyard, whether or not its produced in the true style of a Farmhouse Ale. The finish carries a light crispness and and goes out with a lasting dryness on the aftertaste. 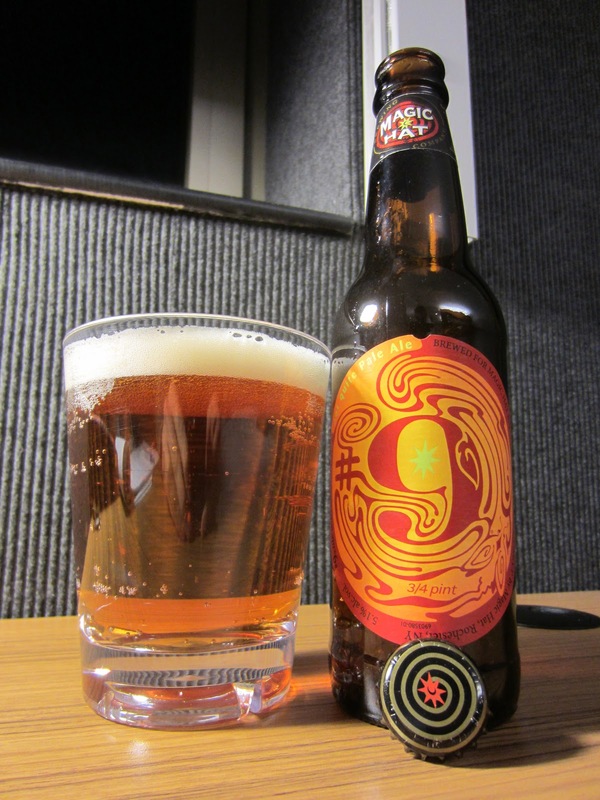 Magic Hat #9 is perhaps the most well-known and popular of the brewer's selection. This apricot flavored beer pours a slightly reddish orange body. It's crystal clear with a small, lightly yellowed head of airy foam. The retention is modest and the lacing is light overall. The nose is very sweet and sugary with a strong candy apricot-like scent. It seems to have a distinct 'flavor added' feel and it seems quite clear that no real apricots are directly involved in the production of the beer. I could be wrong, and if I am, please let me know. 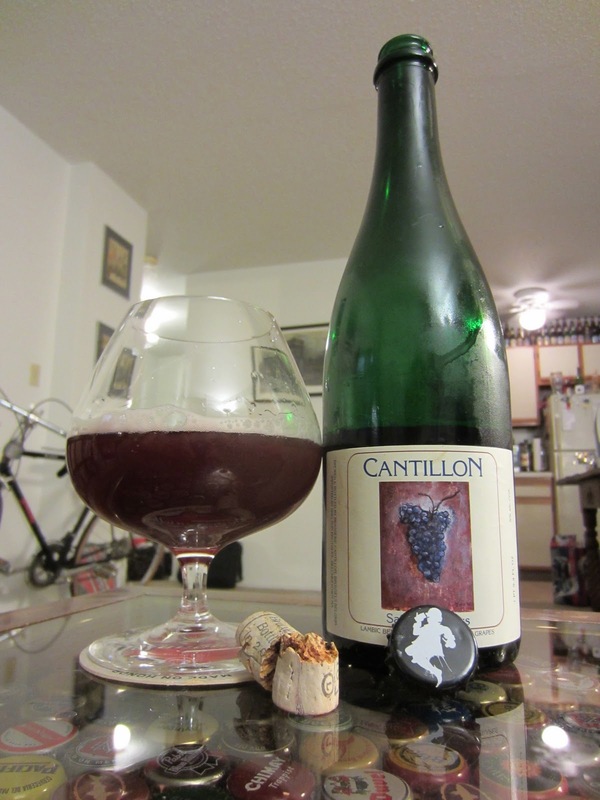 Cloying fruitiness overtakes the beer on the foretaste. Malt body and any hint of hops are all but entirely missing here. Mild hints of grain sneak in on the mid-palate. 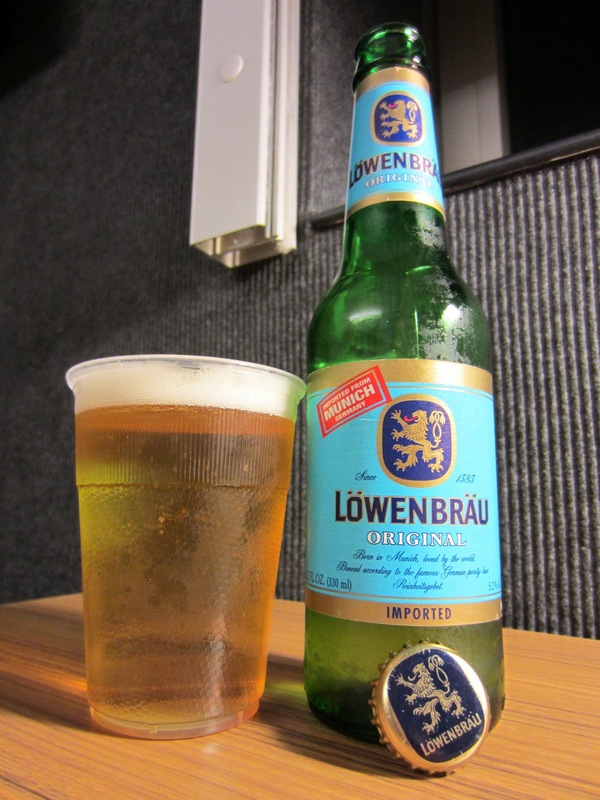 The grains give a tea-like flavor, not that of a substantial ale. The finish is dry, but almost sickly sweet. 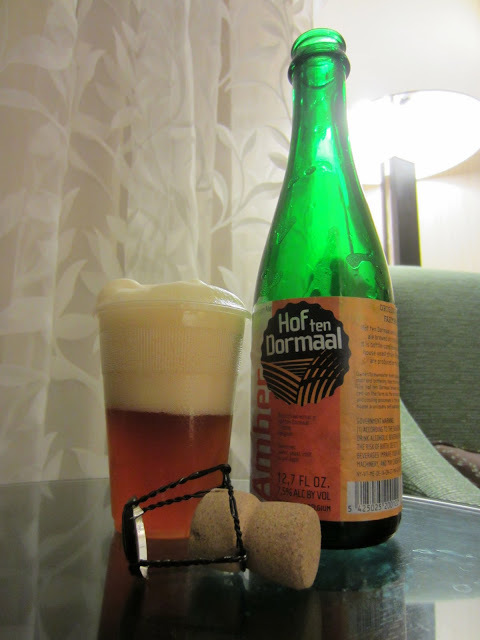 A tinge of crisp carbonation lightens the mouthfeel a bit. The Ourtoberfest beer brought me back to Magic Hat a few months back, but at this point, I'm remembering why I left in the first place. 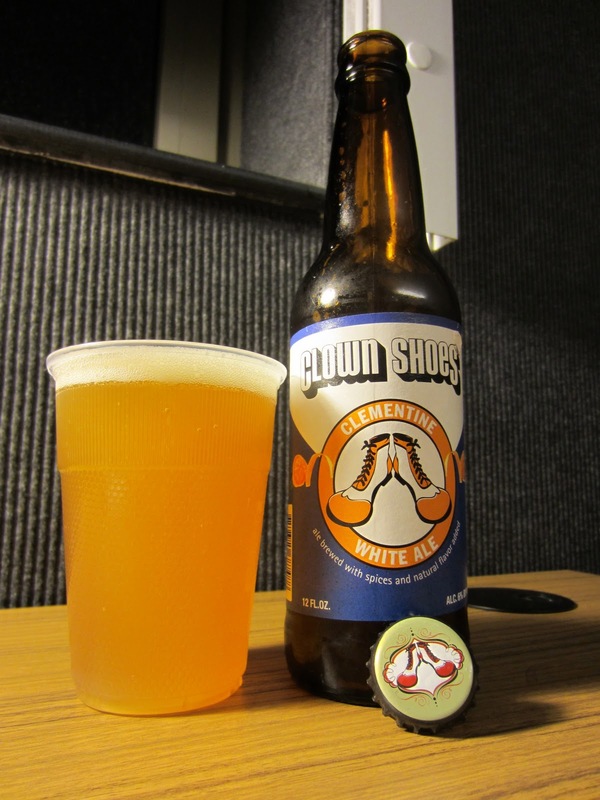 Clementine by Clown Shoes, brewed by Mercury (which also brews Ipswich), pours a light glowing orange body with steadily rising carbonation. The beer appears very cloudy, approaching opaque. The head is a thin white airy light foam with moderate retention. The head does not leave much lace behind. The dry nose is vaguely cellary with a minor sour-like funk. Orangy citrus on the nose sweetens the aroma and lends a light astringency. Up front a grassy freshness meets light flavorful malts. Orange favor accents light citrusy hops. Mild coriander and white pepper notes mix with an almost ginger-like spiciness. 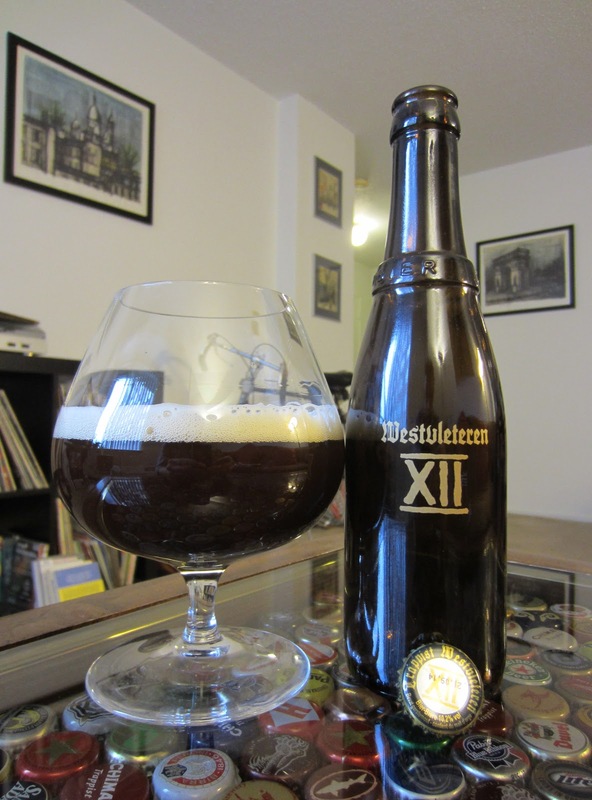 The bold sweetness and spice culminate with a dry finish and a mild tartness. A lasting sweetness and spice profile persist on the slowly fading aftertaste. The Old Man Winter Ale from Southern Tier is dubbed an Old Ale, but doesn't quite fit into that category. It is however, perfectly at home for Winter drinking. It pours a medium-to-light amber body with ample frothy foam. The head is off-white and slightly yellowed. The retention is solid and the foam leaves chunky lace. The aroma is toasty with hints of vanilla and moderately dry hops. Toasty sweet caramel lightens the nose, but is contrasted by the slightest hint of smoke. 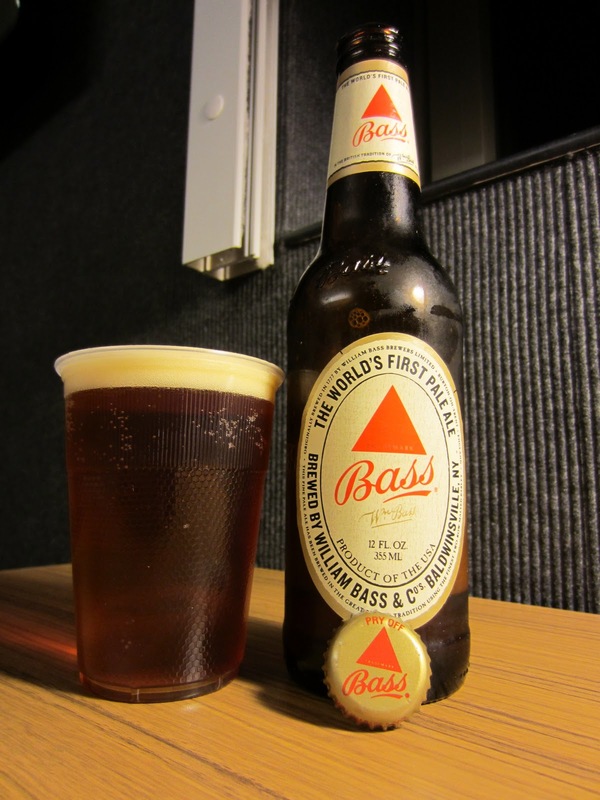 The beer is big with a full-bodied mouthfeel. A slight cellary feel teams with the hops for a drying effect, but is met by caramelized sugar providing sweetness and earthy tones and dried fruit with hints of raisins. Slight mineral water steps in as the flavor begins to fade. 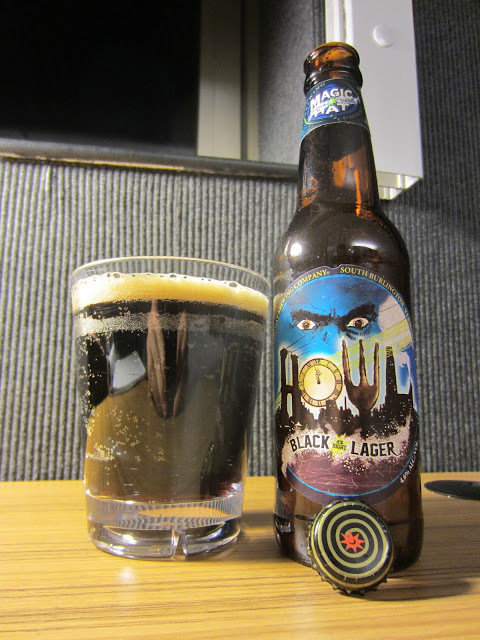 The lingering aftertaste is pleasant with a mild dustiness and a grassy grain feel. A slight chest head develops on the back end, giving this beer its cold weather feel. The Brooklyn Pilsner from none other than Brooklyn Brewery pours a light straw body with an orange tint. The head is a small white layer of airy foam that sports modest retention but leaves elegant lacing behind. The nose is grainy with a ton of citrus in an aromatic bouquet. 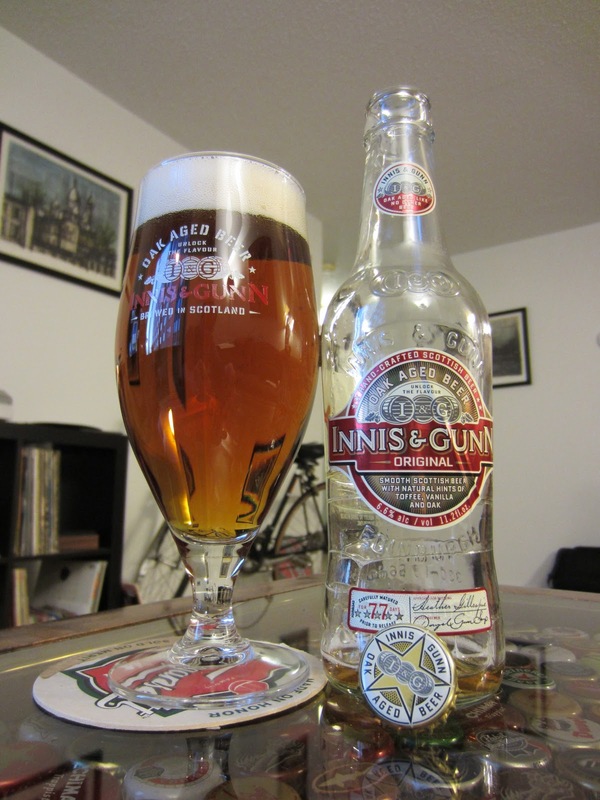 It has a gristly toasted malt edge and a mild dry hoppy element. The beer is very grainy with a coarse texture, could possibly be classified as a 'malt bomb.' The beer is dry and straightforward, but seems like an all out malt assault. 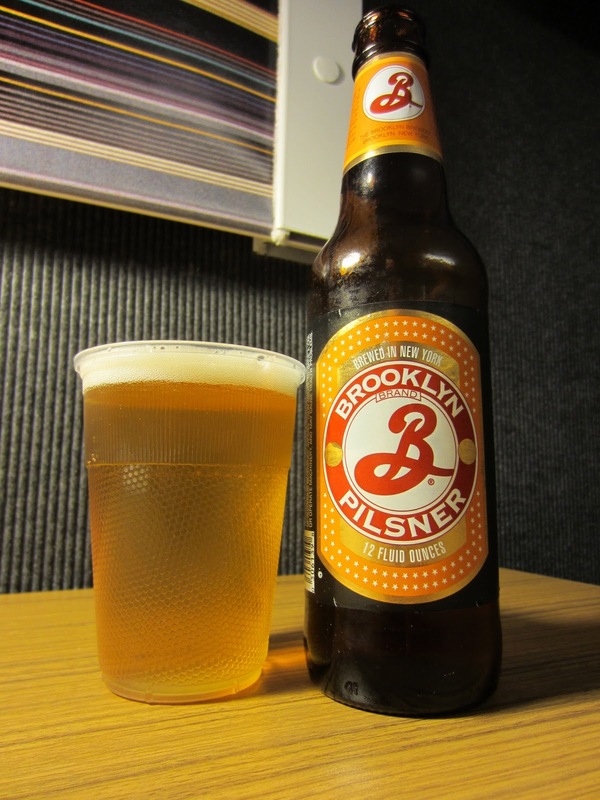 The emphasis on malts with a crisp carbonation gives the beer a refreshing drinkable quality. The flavor fades a bit on the mid-palate but leaves a dry grain taste on the tongue. It doesn't pack a real Pilsner feel with very light perceptible hops and not much in the way of traditional Noble hop flavor or aroma. The beer leaves an interesting citrus on the aftertaste. Definitely a solid lager, but not what I would call a Pilsner. 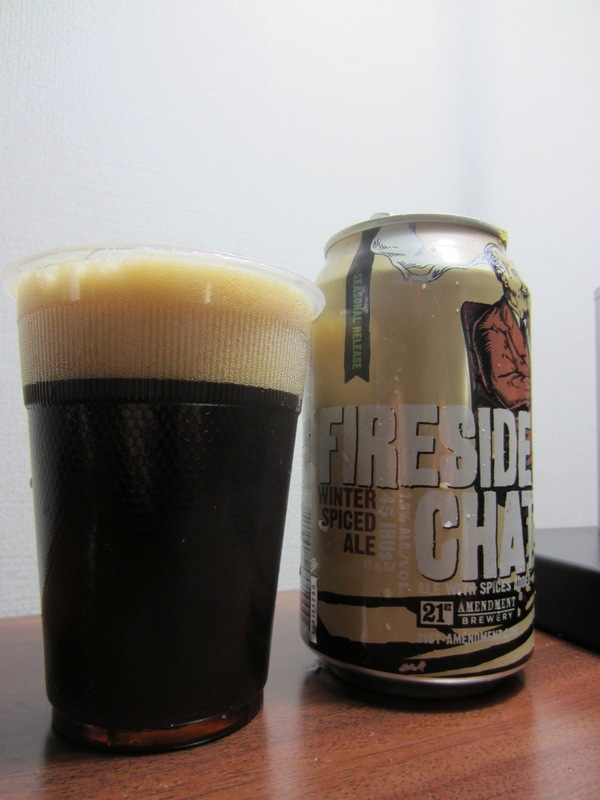 Fireside Chat, another history-laden name from the already decked out 21st Amendment Brewery, pours a deep tawny brown body with glowing chestnut tones. The head is a thick creamy light brown foam that fades slowly and leaves wisps of lace behind as it goes. The nose is malty with toasted grains and a slight chalky elemental essence. 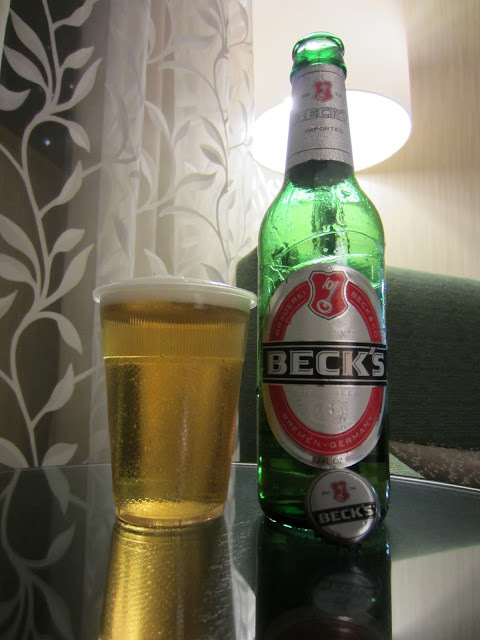 Hops are dank and semi-pungent, offering a slightly brighter edge to the aroma. 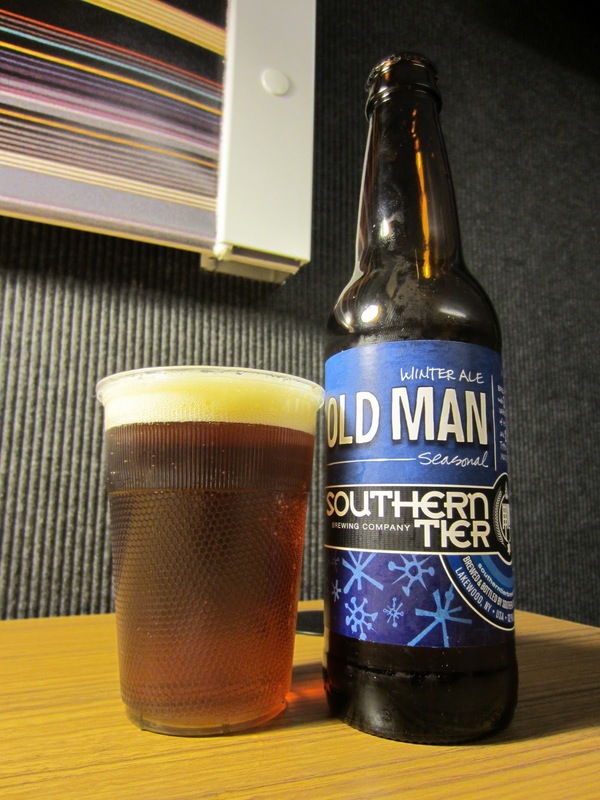 Minor coffee notes play off against a light crisp carbonation with a refreshing airy feel. The impact of the flavor with the light body offers satisfying contrast. 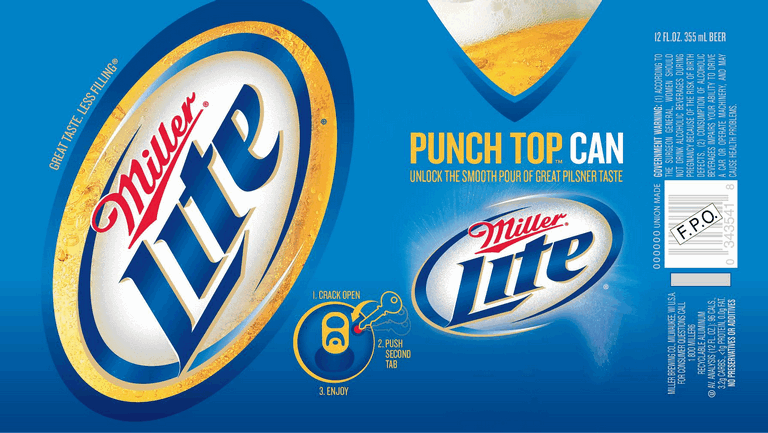 Mineral water pervades throughout the body and acts as a foil to piquant hops featuring a dusting bright, fresh flavors. 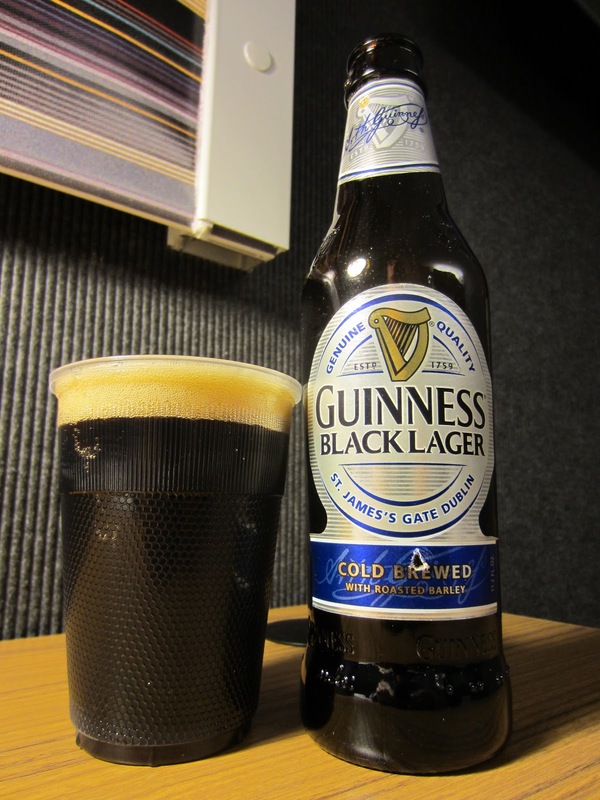 The beer is very pleasant and drinkable. 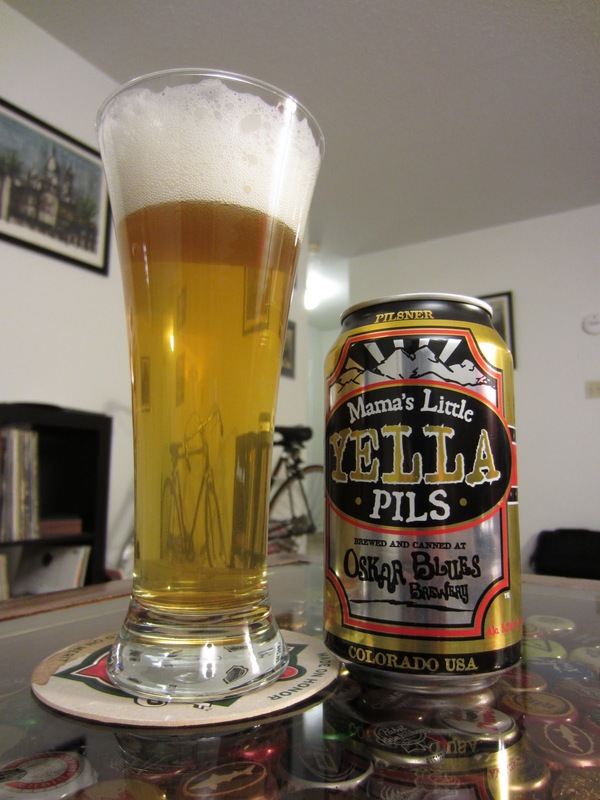 It offers a different style for a canned beer, but remains fairly light overall. With its fitting namesake, Amendment XXI of the U.S. Constitution, which repealed the eighteenth and thus prohibition, the 21st Amendment IPA is a classic American IPA dressed in tradition and history. The beer pours a crystal clear orangy amber with a shining glow. 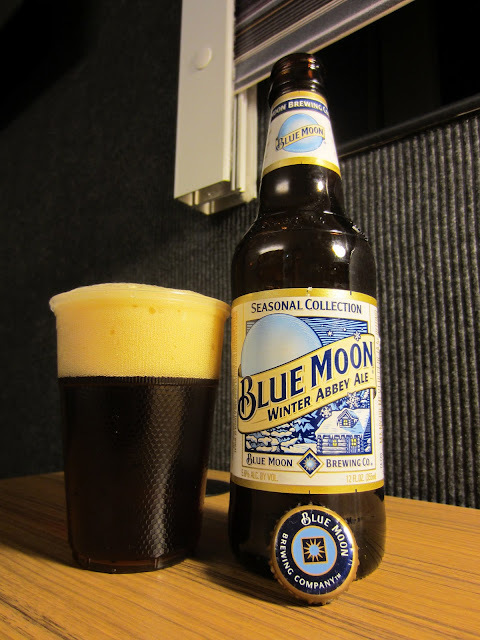 The off-white head is lightly frothy with softly cracking bubbles of carbonation. 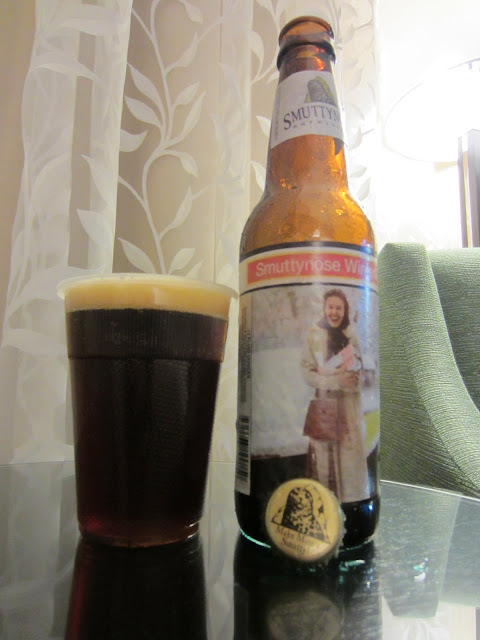 The nose is tight and malty with distinct sweetness. 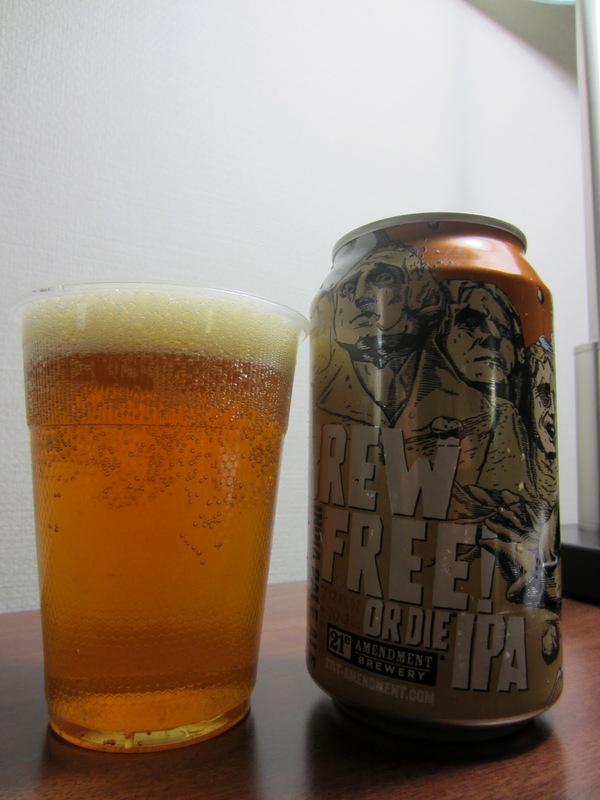 Hops are fresh with an of citric aroma and a distinct stickiness. 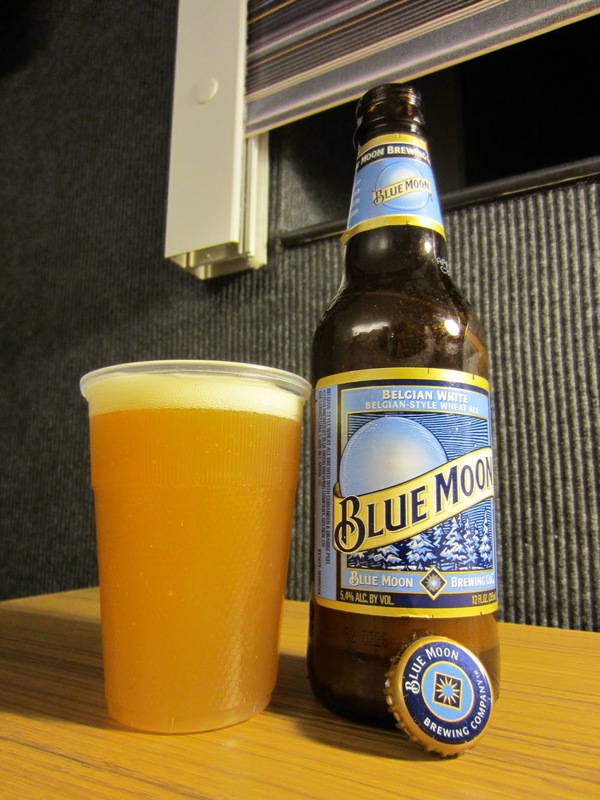 The beer is light and the mouthfeel is very crisp and refreshing. Bitterness seems strong up front, but fades to a sugary sweetness. Minor pine notes trade places with the citrus from the nose to define the light bitter profile. 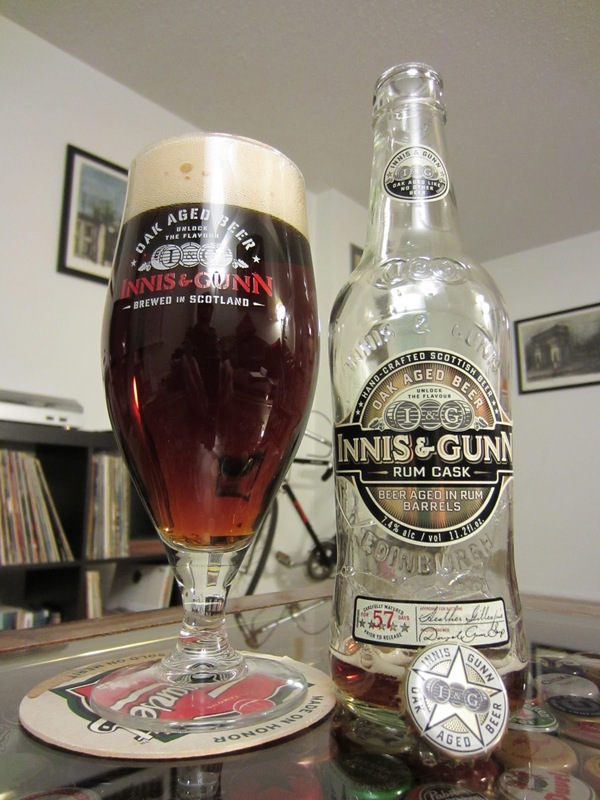 Malts show through forcefully on the mid-palate and into the finish. Crispness finishes with a hint of dryness and fading flavor. The beer is highly drinkable and refreshing, but considerably sweeter than expected.